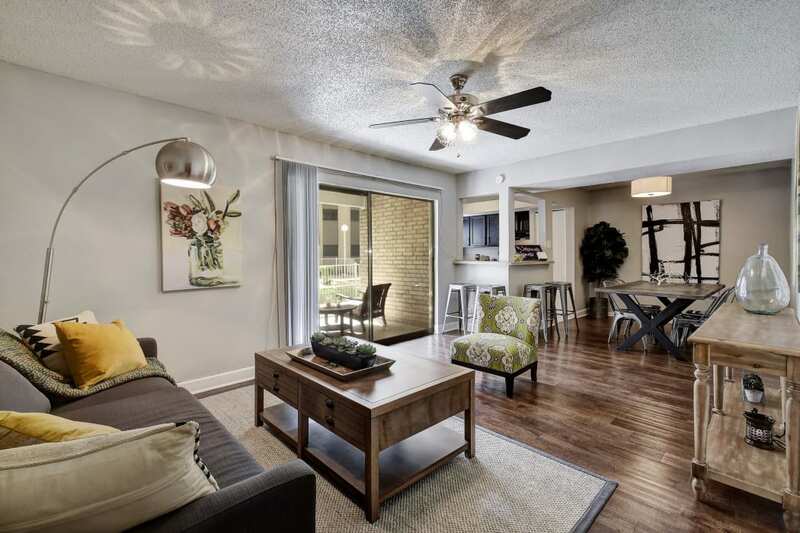 If you are ready to start the life you've always deserved, we welcome you to Oasis at Oakwell. 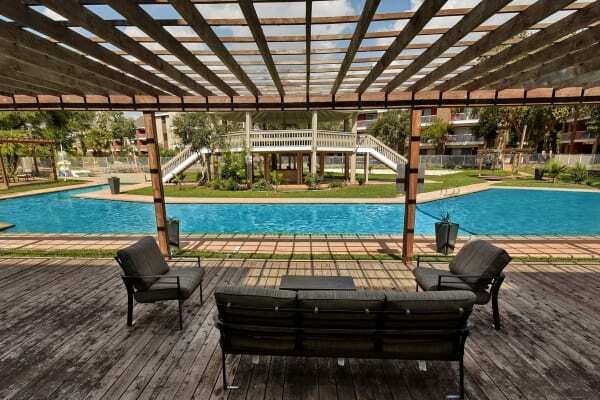 Set in the North Central neighborhood of San Antonio, Texas, we offer one and two bedroom apartments for rent, so you can choose the layout that best suits your lifestyle. 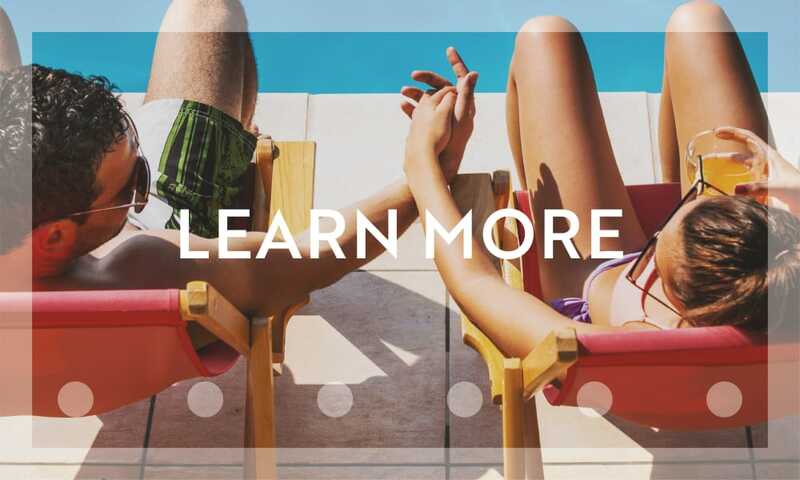 Just steps from the front door, you’ll find inspiring community amenities such as a swimming pool area featuring a large, shaded gazebo, and a sand volleyball court. Inside your home, you will find functional apartment features to improve and simplify your everyday routines. 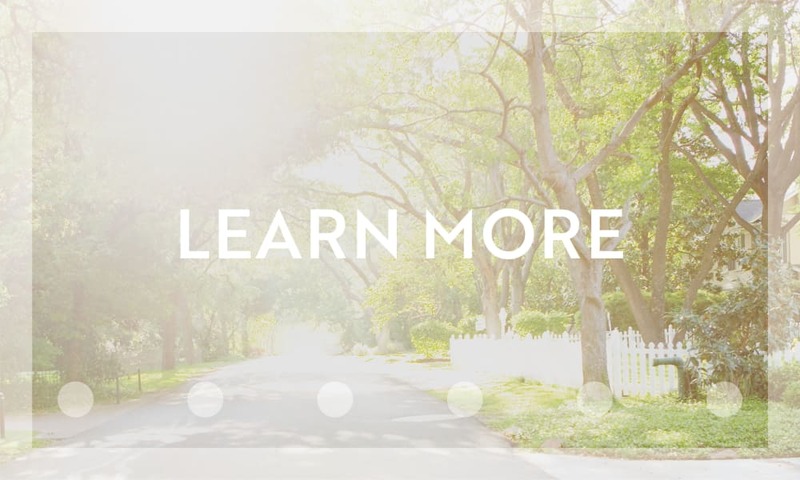 With an ideal location near NE Interstate 410, you can experience everything San Antonio has to offer while being able to retreat to your suburban oasis. 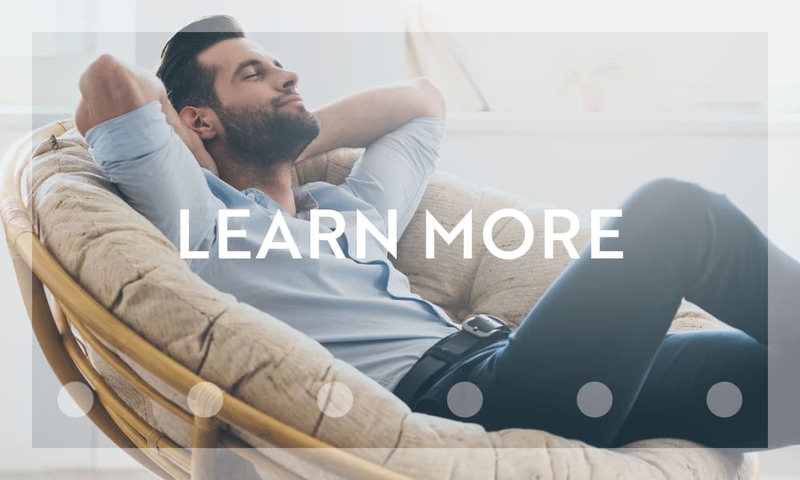 With an unbeatable location near San Antonio International Airport and easy access to major highways, the opportunities are endless at Oasis at Oakwell. Watch your kids grow and mature as they start their first day of high school at Douglas MacArthur while you launch your career at Rackspace. San Antonio is waiting for you to discover it. 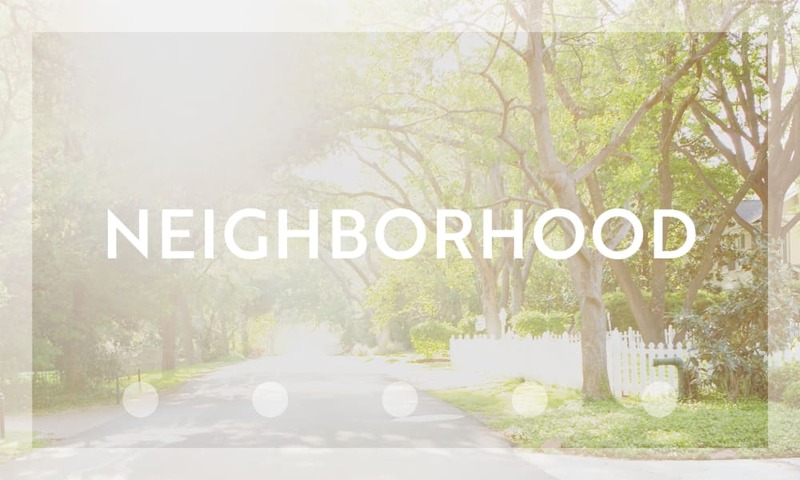 Visit our Neighborhood page to learn more about the North Central neighborhood. 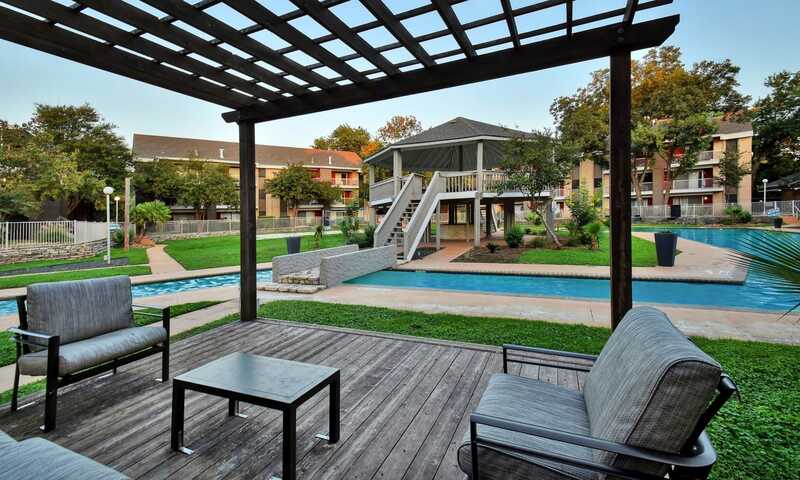 Visit our Amenities page to see the rest of our convenient apartment features. 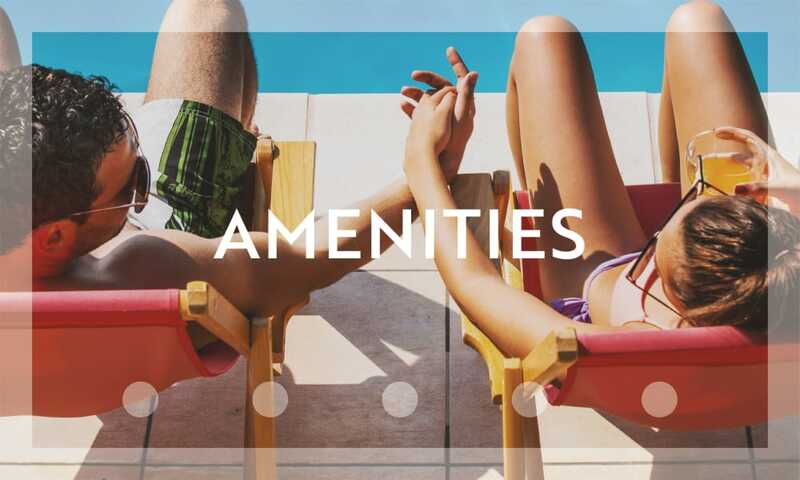 Visit our Amenities page for a full list of community amenities offered at Oasis at Oakwell. If you want to see for yourself everything that Oasis at Oakwell has to offer, check out our online photo gallery. When you finish, schedule a tour of your favorite one or two bedroom layout to experience our charming garden-style community first hand.